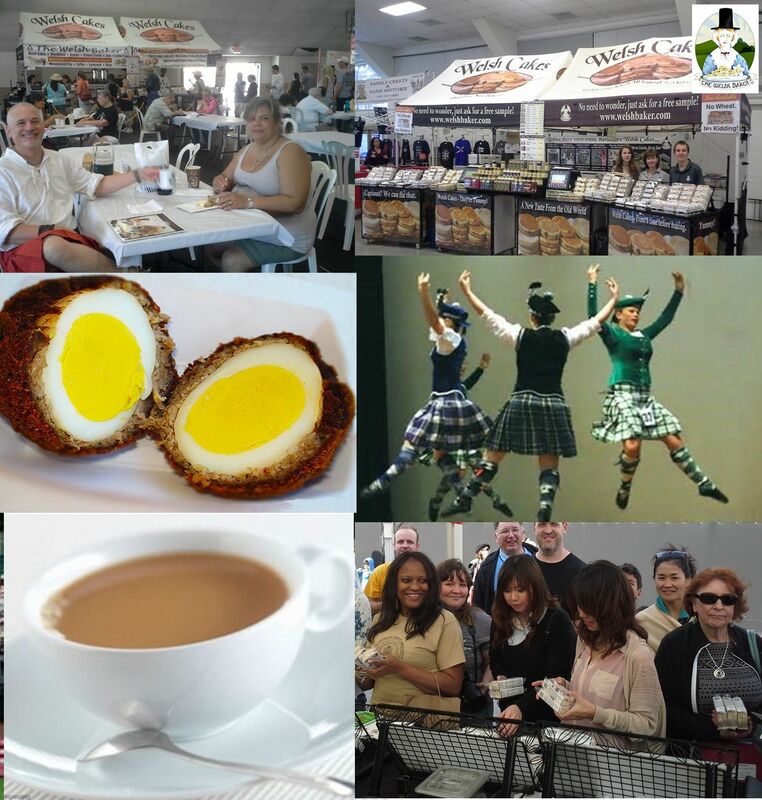 Buying our yummies online is often the most cost effective way to get them but we also sell at Fairs and Events in the Western US. 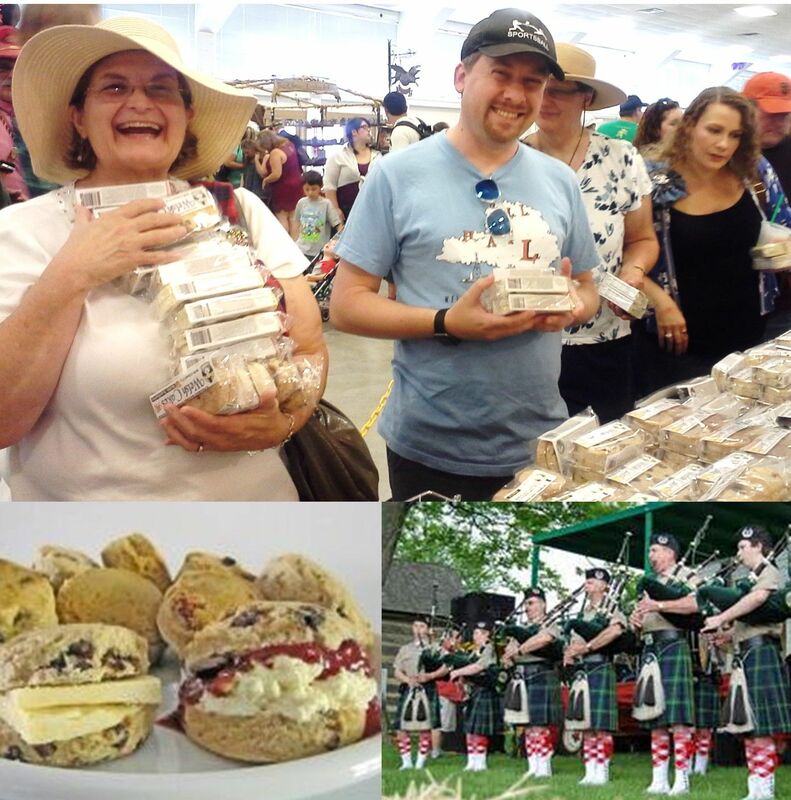 At some events, in addition to sales for take home, we also serve our products warmed with imported jams, curds and clotted cream, 6 different imported British Teas and Coffee. Look for the little coffee cup symbol below to denote our Celtic Tea Room events.